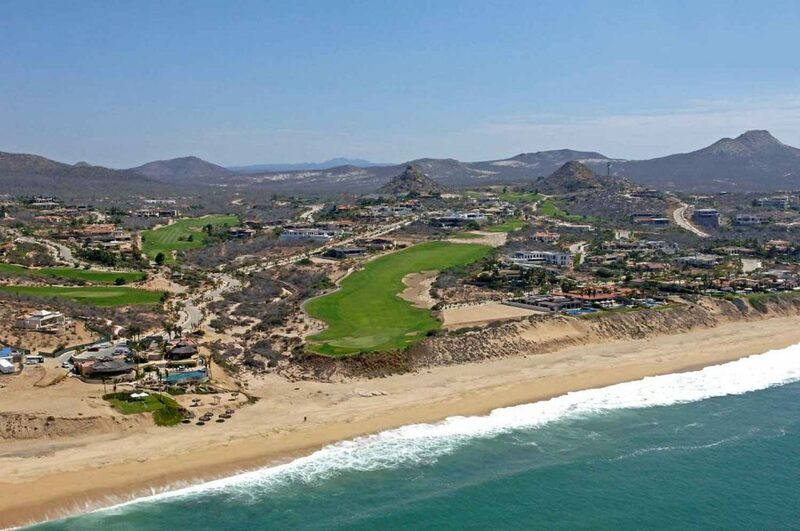 Overlooking the Sea of Cortes, at the last outpost of development before the comforts of modern civilization give way to rugged, unspoiled coastline, the Puerto Los Cabos golf course will take you on a journey you won’t soon forget. 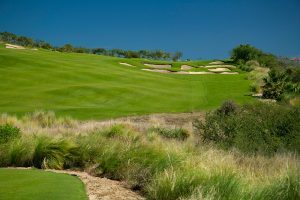 With spectacular ocean views from every hole and dramatic elevation changes this composite course, bearing the proud signatures of Jack Nicklaus and Greg Norman, two of the great masters of the game, will challenge and thrill you. 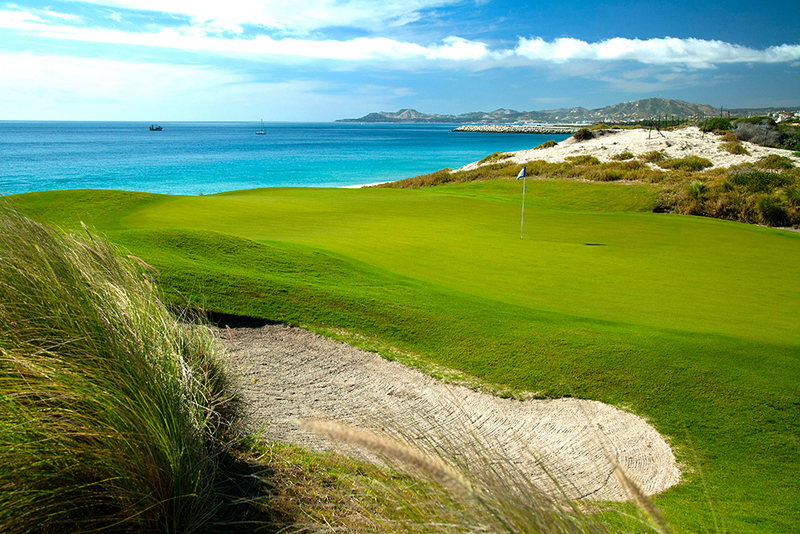 Golf at Puerto Los Cabos presents a unique opportunity in that our opening 18 holes are a composite design consisting of 9 holes from Jack Nicklaus and 9 holes from Greg Norman. 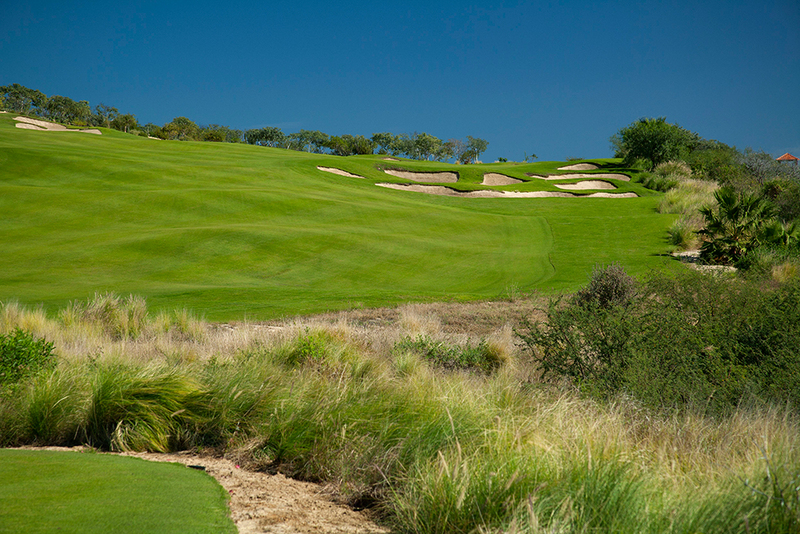 Capitalizing on the site’s natural beauty was a principal goal for both these champions. The Jack Nicklaus Signature Course, which will be the Resort course, is certain to rank as one of Los Cabos’ best public courses. 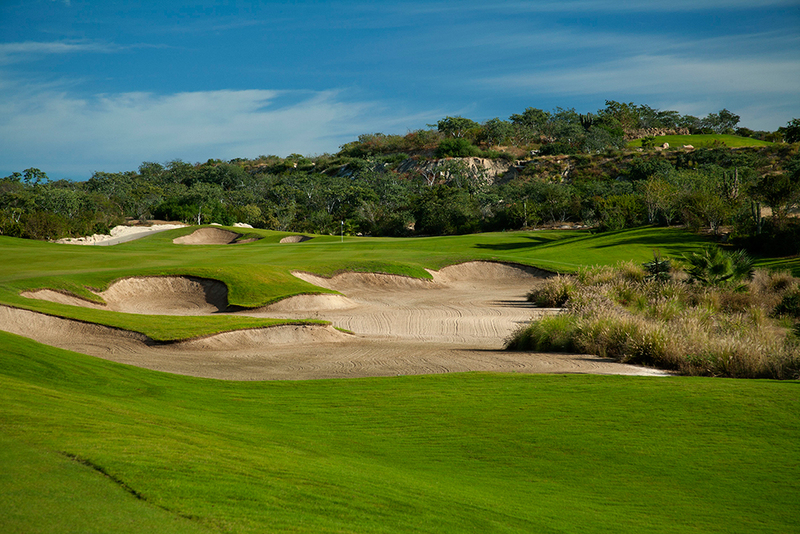 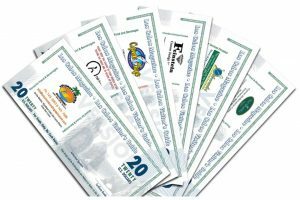 The Greg Norman Signature Course will be the private course, reserved solely for the homeowners of the community. 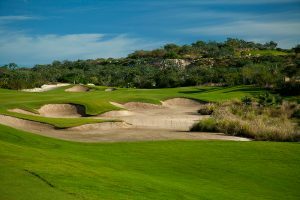 Both of these fabulous courses will faithfully carry out the vision of two of the greatest players of all time.